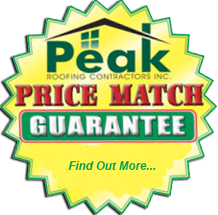 Peak Roofing Contractors promises to bring you the same integrity, professionalism and craftsmanship that our residential & commercial customers have come to expect from our company for over 10 years. 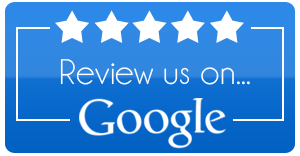 We pride ourselves on our knowledge, experience, honesty and work ethic. We have been licensed and insured since 2006. We are Northern Virginia’s best roofing contractor and will repair or replace any type of roof, with the highest quality materials, guaranteed pricing, and a fully-trained, professional staff. 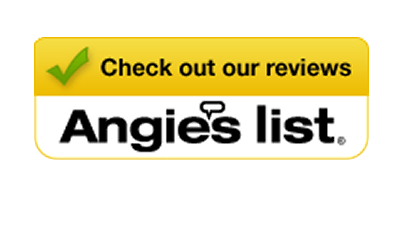 We are a GAF Master Elite™ Nothern Virginia roofing contractors. That’s not an honor many companies have. We promise to uphold and follow all local codes and requirements. We promise to complete all work in a timely manner.